VCU students shared their political opinions and reasons for leaning left in Tuesday’s election as Virginia flipped in favor of Democrats in the House and remained blue in the Senate. Incumbent Sen. Tim Kaine (D-Va.) will remain in the Senate after defeating chairman of the Prince William Board of County Supervisors Corey Stewart (R-Va.). Incumbent Donald McEachin (D-Va., 4th District) also secured another term in the House after a victory over Republican Ryan McAdams of Charles City County. 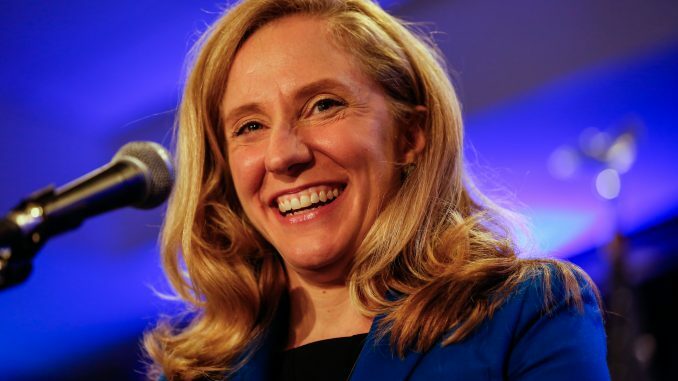 In the hotly contested 7th District race, Democrat and former CIA officer Abigail Spanberger beat incumbent Republican Dave Brat by a narrow margin. VCU political science professor John Aughenbaugh linked Spanberger’s victory to the national stage. Tyra Hedgepeth, VCU senior, said she voted to “exercise her rights.” Gun laws were of particular importance to her and, as a health science major, affordable health care was also a key topic. Sophomore Jennifer Carranza said she connected her vote to her race and family. Student Government Association President Vivek Kuruvilla also expressed his concern regarding minority representation in Congress. “I [want to have] legislatures that care about my demographic as someone that’s a minority and a young voter,” Kuruvilla said. NextGen America is a political action committee that endorsed Kaine for the Senate and canvassed extensively on campus for voter registration. Stationed between the Compass and the University Student Commons on Tuesday, the group provided voting information to passersby. Dickens-Bowman said the involvement of youth in politics is inherent.